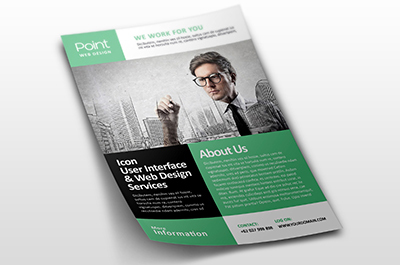 Leaflets and flyers are a vital part of any marketing strategy or information circulation. Whether you are looking for a cost effective solution for large or small quantities, Aqueous would love to help. We have fixed prices for 130gsm and 170gsm gloss and silk leaflets (A5 and A4 sized), in addition to 300gsm card flyers available upon request by phone or email. 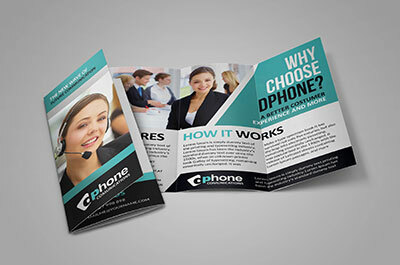 For those customers looking for leaflets & flyers with something a little more unique, we can offer printing techniques including spot colours, metallics and fluorescents as well as full CMYK colour. We can print leaflets and flyers on non-standard stocks, die-cut to shape, finish with a range of options such as lamination and spot UV varnishes and even handle distribution. Our gifted designers can offer cost-effective yet highly professional layouts on tight turnarounds, and would be happy to offer free advice on your project. Contact Aqueous today for a rapid quotation or free advice. 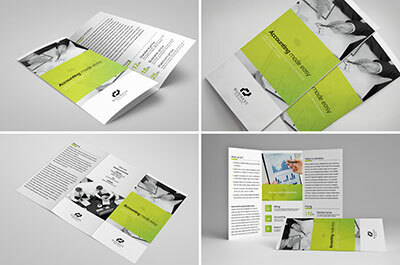 The term ‘leaflet’ can apply to most types of single sheet printed products including inserts, brochures, postcards, pamphlets, tri-folds, newsletters and data-sheets. 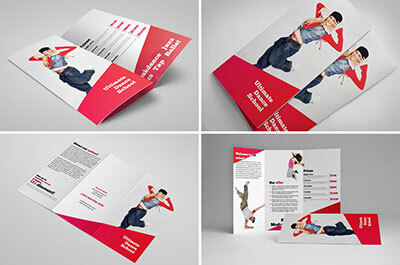 Let us design your leaflet or flyer for just £30 per side! PLEASE NOTE: We offer a wide range of finishes on our flyers including gloss or matt lamination, spot UV, plus specialist stocks including chamois, ribbed, linen and recycled. Please contact us for an instant quote.